Start the scale on the G and the G7 will have an F added. 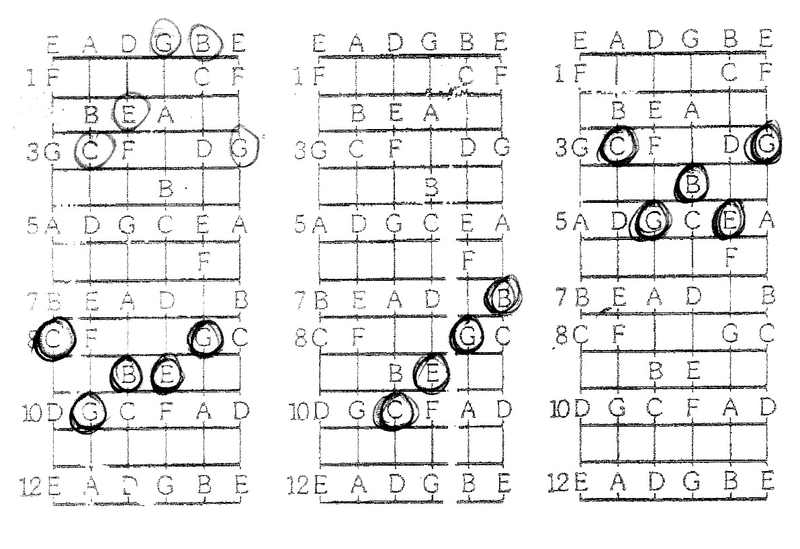 For those that want to know what a Maj7 chord is, when you add the 7th to a major chords in the major scale the 1st and 7th have only one semi-tone between them instead of a tone. They look a bit different and sound a lot different and are called a Maj7.